2018 marked CDCTA's 30th anniversary as a USDF GMO. We are working on some very special celebratory plans, so check back for details in 2019! 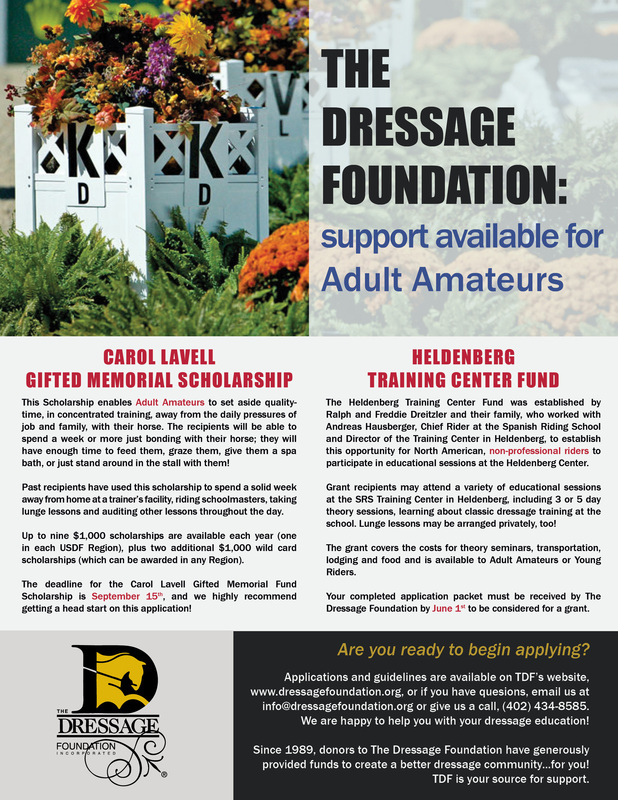 The Dressage Foundation's Opportunity for Education: Op-Ed is an educational article series, written exclusively for TDF E-News subscribers. The best part? It is free because TDF is dedicated to the education of classical dressage and the humane training of the horse. Articles are published once a month.